inMotion marcom – our name is synonymous for our service portfolio and stands for Motion and MarCom – the general term for marketing communications. 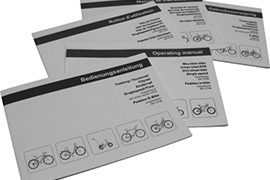 We are at your service to solve branding challenges, to offer integrated marketing concepts, communication services and technical documentation specifically for Bicycle, Sports and Outdoor brands. We develop and apply the appropriate tools or activities to activate or strengthen your brand positioning, communication strategy and technical needs. Because strong brands are always in motion! 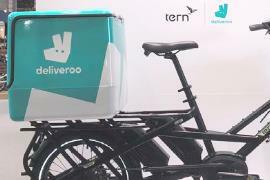 Tern and Deliveroo to test GSD for sustainable, zero-emission deliveries. 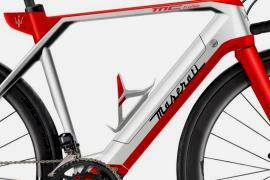 The result of a combined design project between Bafang, Diavelo and Maserati. 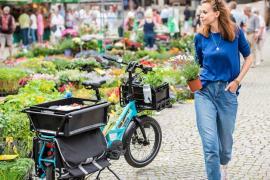 E-bike trends and product news from our clients for the upcoming model year 2019.